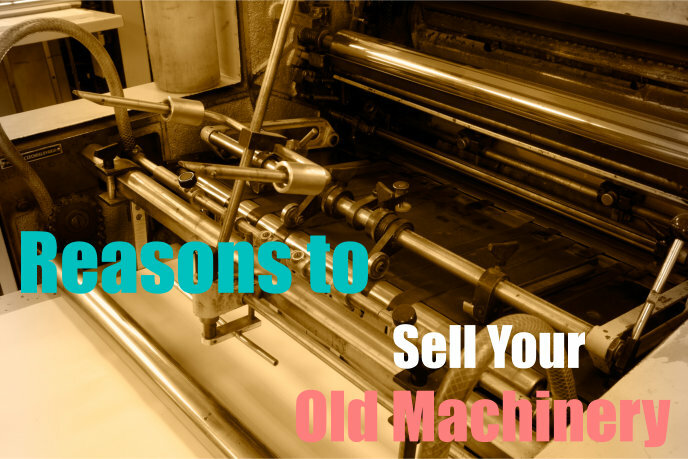 Reasons to Sell Your Old Machinery | Crystal Graphic Equipment, Inc. When you run a business you want to optimize all the space that you have, meaning that aside from storage all the other areas in the business is contributing to production or operation. So what do you do with the machines that are starting to take up space? A good option is to sell them to others in the industry or to companies that either use them for parts or to re sell them to other customers. Crystal Graphic Equipment, Inc. provides Wholesale Printing Press Machines in Plunkett St., Hollywood, FL; we also have other services such as buying your old machines. We can take it off your hands and give it a new place to call home. Everyone wants to achieve their dreams but sometimes that is just not the case. We all have to face reality sooner or later. Maybe things are not working out in the printing business for you so now you are stuck with your machines. Just because your business did not work out does not mean you can’t get some of your money back. Here at Crystal Graphic Equipment, Inc. we do not only provide Wholesale Printing Press Machines in Plunkett St., Hollywood, FL but we also buy them. We can take your machines whether whole or by piece, we are always willing to buy new or old machines. If you can no longer benefit from your machine because it’s outdated or not as efficient as it was maybe it’s time for you to sell it. Your equipment is still part of your assets and by selling it you are receiving an additional return on your investment. 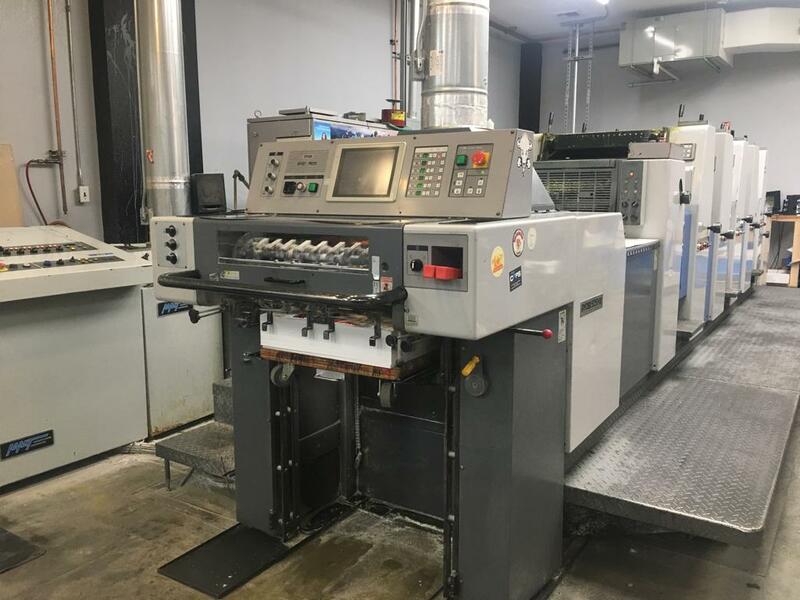 MULLER MARTINI MINUTEMAN 321 SADDLE STITCHER, YEAR CIRCA 1989, SN # 945 316 & 944505 and plenty more. This entry was posted in Wholesale Printing Press Machines and tagged Bindery, Die Cutter, Finishing Equipment, Post-Press, Pre-Press, Press, Wholesale Printing Press Machines in Plunkett St. Hollywood FL, Wholesale Printing Press Machines in Wyandanch Ave. Wyandanch NY. Bookmark the permalink.